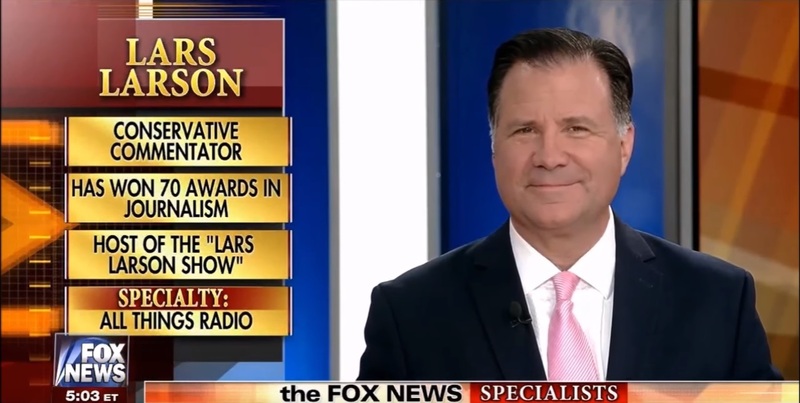 Social Media sites are in the habit of banning conservatives for everything they disagree with and using the excuse “hateful behavior” or “hate speech” – like Facebook’s “inauthentic behavior.” Twitter banned popular Conservative radio host Lars Larson for 12 hours, calling his tweet “hateful behavior,” according to The Blaze. (Gosh, does any of that sound familiar?) Why? Because he defended police. It started with a discussion over Portland Police shooting and killing a mentally ill suspect the first week of January. The man, identified as Andre Catrel Gladen, 36, had schizophrenia, and was legally blind. He carried a knife for protection, according to Oregon Live. After a physical altercation ensued when he entered another man’s home and was tased, he lunged at a Portland Police officer with a knife. The officer shot him. She appears to be someone who is easily offended. When the left-wingers report the conservatives, the conservatives get banned. The left is apparently not on the ban list, even when they openly advocate violence. But just let a conservative mention the wall, or defend police actions, or that illegal aliens are “criminals,” those are bannable offenses.